Ernest "Ernie" Alvis Jr., went home to be with the Lord April 7, 2018. Loving husband of Sandra. 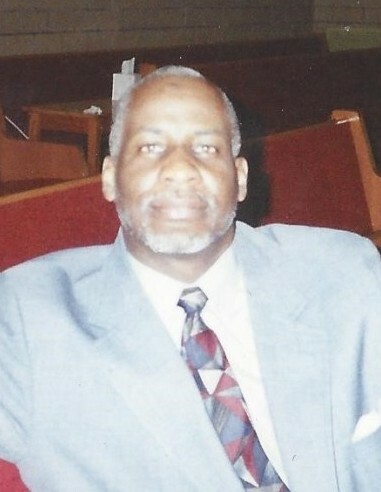 Cherished father of Tanya Alvis Dailey (Michael), Ernest Michael Alvis of Silver Spring, Maryland. From a previous union he also leaves to cherish three beautiful children Jeanetta Renee Watson (Lerry) Macon, Georgia, Madeline Walker of Cary, North Carolina Nathaniel Lee (Dianne) of Chesapeak, Virginia. Also a son Bryan Morris of Atlanta, Georgia. One brother Lewis(Tanya) .Two sisters Carolynne of Bedford, Ohio and Gwendolyn of Fairborne, Ohio. 10 grandchildren 19 great grandchildren and a host of Nieces. Nephews and Cousins. Public Viewing Monday April 16, 2018 at the Gaines Funeral Home 5386 Lee Road Maple Hts, Ohio 44137 from 11:00 a.m. - 7:00 p.m.